The climate is changing faster than many species can adapt. Therefore, scientists are trying to accelerate evolution by promoting the proliferation of creatures that can absorb heat. Think of this as a natural selection with a small boost of people – or in some cases robots. Australian scientists Peter Harrison and Matthew Dunbabin recently teamed up for a world-first field experiment. A robot designed by Dunbabin carried coral larvae that Harrison had collected and distributed on part of the Great Barrier Reef. What makes these larvae unique, and the groundbreaking experiment is particularly promising, is that they are heat tolerant, which means they can not only survive in warmer waters, but thrive as well. Harrison had collected the larvae of corals that had survived deadly heatwaves at sea in 2016, 2017, and 2018. "These surviving larvae are likely to be better able to withstand the heat stress as they survive and grow," said Harrison could thrive in a warmer world. Fossil fuel pollution heats the planet and makes seawater inhospitable to coral. Even in the more optimistic scenarios, virtually all reefs in the world could be extinguished by the middle of the century. In order to ensure the survival of these natural treasures, more heat-tolerant corals must be bred. This is where the robot named "LarvalBot" comes into play. "I thought of the concept of larval restoration for the first time a few decades ago when I was part of the team that first discovered the mass coral spawning phenomenon at the Great Barrier Reef in the 1980s," said Harrison, Director of Marine Ecology Research Center at Southern Cross University. "Billions of coral larvae are literally produced during mass spawning events from healthy coral, but since the coverage and health of the coral has decreased so much that too few larvae are produced from the remaining remaining coral stock, we must now intervene to give nature a helping hand give. " Harrison had already developed techniques for picking up spawning larvae and raising larvae, but "one aspect I wanted to develop further was another aspect of efficient larval delivery to the damaged reef areas So the LarvalBot concept evolved out of conversations with Matt. " The robot can transport about 100,000 microscopic coral larvae per mission, and Dunbabin estimates that it will scale to millions. The robot carefully releases the larvae onto damaged reef surfaces, allowing them to develop into mature corals over time. "We call this the" Swiss Army Knife "of underwater robots, as it was intended to do several tasks with customizable payloads, such as photo surveys, monitoring water quality, monitoring and controlling marine pests, and now spreading coral larvae." said Dunbabin, a professor of robotics at Queensland University of Technology. When you program the mission, a signal is sent to carry the larvae, and it is gently displaced by LarvalBot, "Dunbabin said," It's like spreading fertilizer on the grass. The robot is very intelligent, and when it slides, we aim to see where the larvae have to be distributed, so that new colonies can form and new coral communities can emerge. "The robot has a vision system on board, with which it can carry its own Path through the reef environment can "see." "We will survive and that Monitor growth of juvenile corals as they appear on the reef, "Harrison said," After about 9 months, we should see juvenile corals when they grow up big enough to be visible on the reef. " Later in this In the spring, the researchers plan to send the robot with more larvae to degraded reefs in the Philippines. By the end of 2019, an even larger project is to be aimed at the Great Barrier Reef. 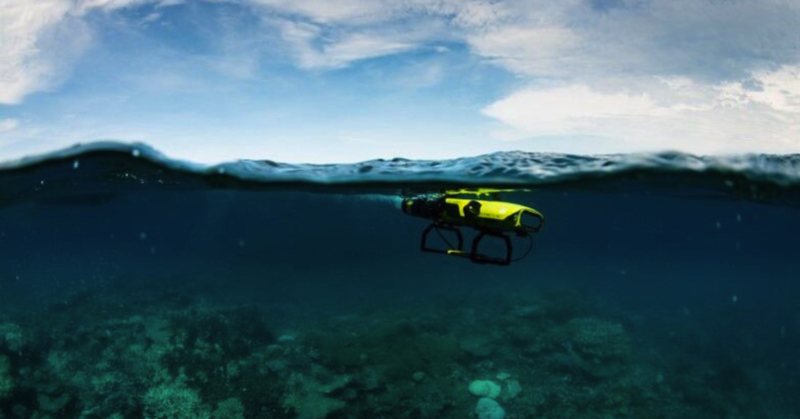 One of the advantages d Robot's is that he can also monitor the growth of coral reefs, which helps scientists understand how they respond to larval delivery. This is crucial to increasing the process. 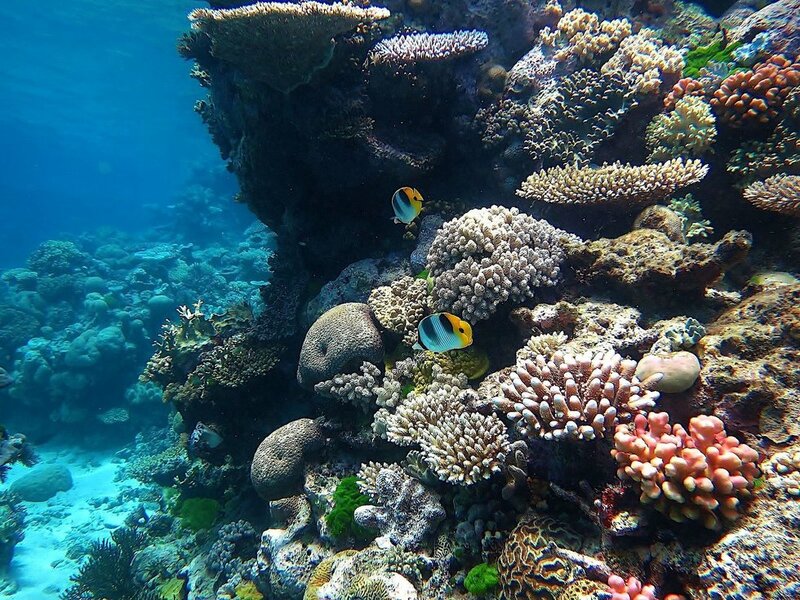 "We need to quickly learn how to restore corals and reefs on a larger scale," said Harrison. "During my lifetime, I witnessed a continuous degradation of reefs around the world, including parts of the Great Barrier Reef, which is incredibly sad and frustrating." Dunbabin agreed. "Coral reefs are spectacular, even if I jump into the water now and see all the fish and colors, I'm still excited about these eco-cities of networked life," he said. "I can not help but feel that I have to do something to bring them back to what they were." Published with the kind permission of our media partner Nexus Media.